While the wireless industry is trying to abandon the practice of giving customers hardware discounts in exchange for agreeing to a two-year contract, Google is trying out that subsidized-device approach in Ireland with its pricey Nest thermostats. 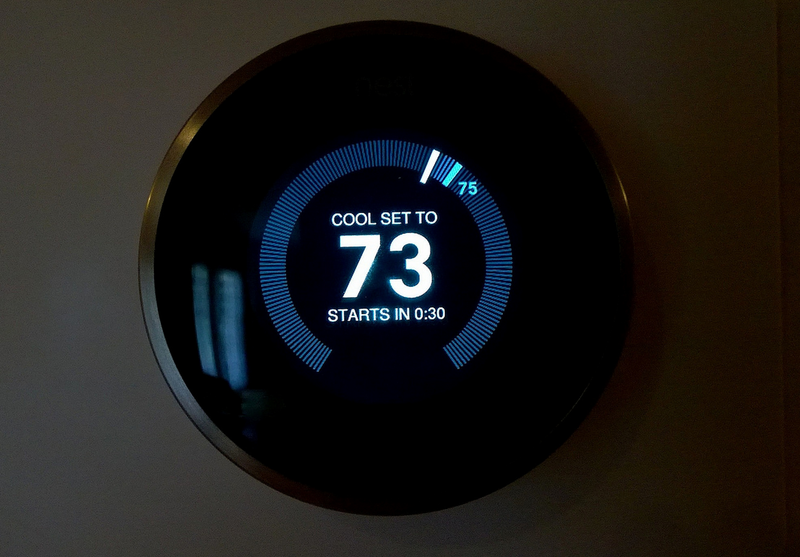 Nest, which was purchased earlier this year by Google for $3.2 billion, charges around $250 for one of its Internet-connect thermostats. The device has enjoyed favor among certain audiences but its price point may be preventing it from wider adoption. So today Nest announced a partnership with Electric Ireland — which is a utility company and not an all-girl dance troupe from 1984 — to offer discounted and free Nest devices to customers willing to lock themselves into 2-year contracts. New customers who switch to EI get the device for free, while current customers pay 99 Euros (around $123) for the device. If the program is a success in Ireland, we wouldn’t be surprised to see Google try out this sort of discount-for-contract offer stateside — or at least in those markets where consumers have some say in the provider of home heat. Many utility companies do have partnerships with more efficient products — like offering discounts/rebates on LED and CFL bulbs — but very few of these deals are presented at the point where a customer makes the decision of which utility to go with. Being told that you can get a $250 thermostat for free (or some similar offer with a competing device) might be enough to convince people to switch providers.